In the middle ages, Haarlem had numerous markets. 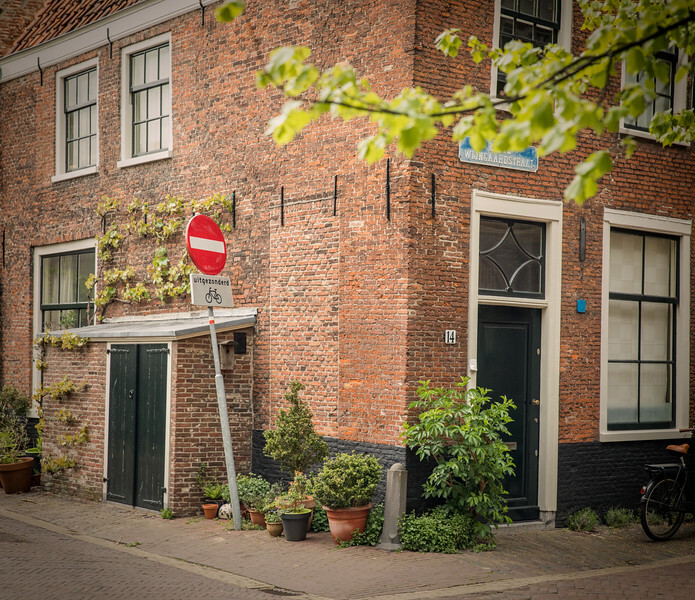 This building was near Schapenplein (Sheep square). It was across the street from the Janskerk chapel.